Frank Schilling sent out a welcome letter to announce the availability of .IN domains at Uniregistry. We recently covered the new, affordable opportunity to register and transfer .IN, .co.IN and .net.IN domain names. So what is new in this official announcement by Uniregistry? Certainly everyone is anticipating the merger of Domain Name Sales and Uniregistry, tentatively scheduled for January 2016. “We’re nearing our migration of DNS inside Uniregistry.  When that’s completed, domain names registered at Uniregistry will have even greater powers to sell.  Uniregistry customers will be able to clear their domain transactions on our merchant credit card system, or paypal; use our payment plan system, and our integrated escrow services at a very low or no cost. 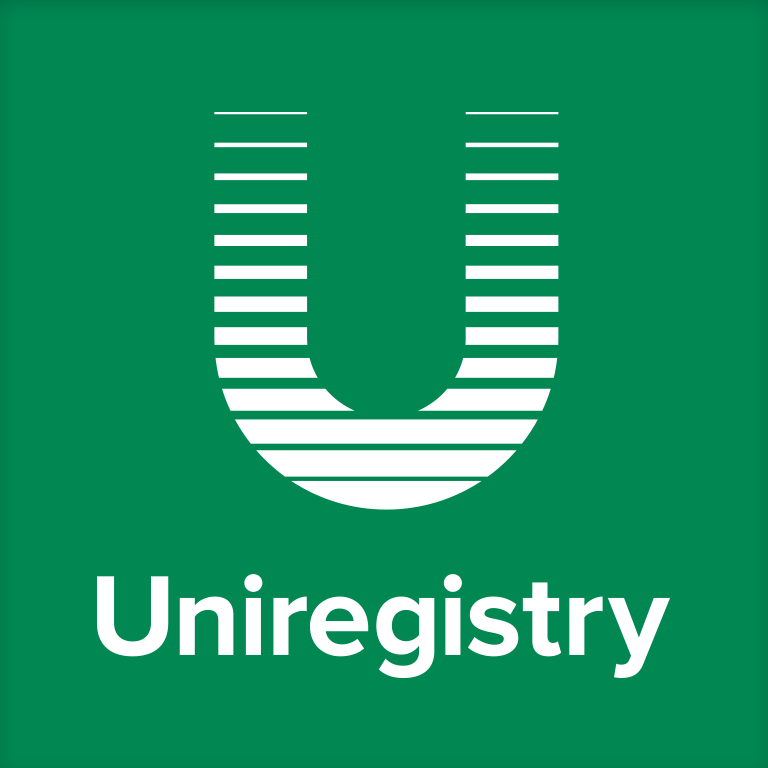 Disclosure: Uniregistry is a premium DomainGang sponsor. We present news and information regarding their services, which we also use. This post is not a paid advertisement. Does China know about this ?